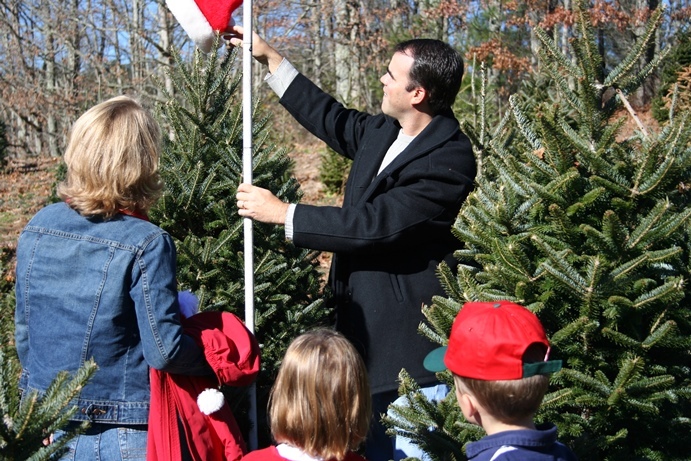 Choosing the perfect Fraser Fir Christmas Tree is fun for the whole family. You can choose and cut your tree or we’ll cut it for you. 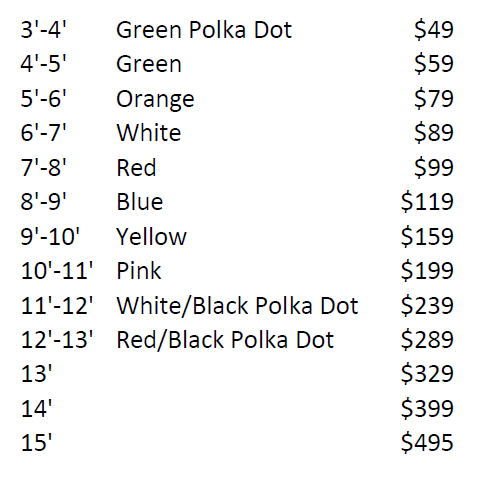 Trees range from 3 to 12 feet tall and prices start at $39. We provide handsaws and have helpers all around the farm ready to assist you. We’ll bail your tree and tie it to your car. We can also wrap your tree in burlap to protect it. To help prevent sun burn or wind burn, when traveling long distances, we highly recommend choosing to wrap your tree in burlap. For a nominal fee, we will wrap it for you. Make sure to write it on your tree tag and let us know you want burlap. Once you get your tree home, be sure to review the Tree Facts and Care information. And after your beautiful tree is decorated, please share a photo with us either via email or on Facebook. With your permission, we’d like to add it to our online scrapbook of decorated trees.